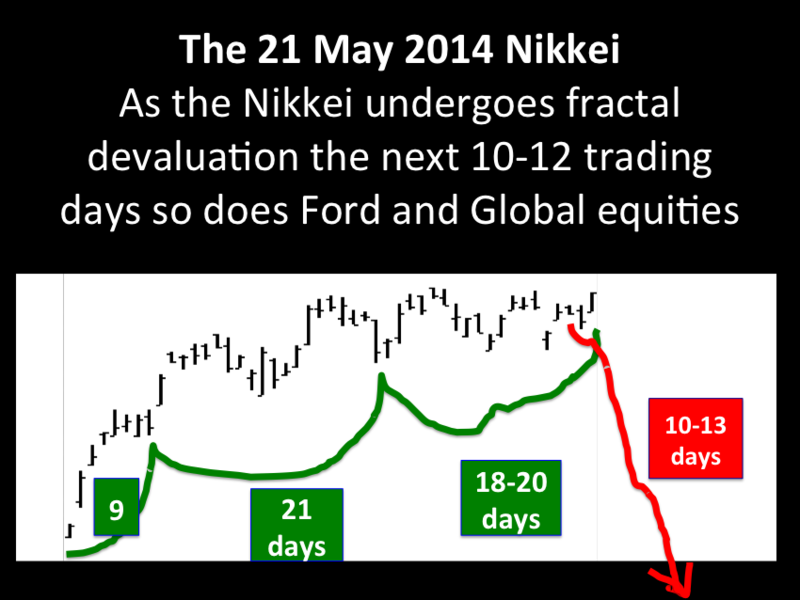 Asset Debt Self Assembly Saturation Macroeconomics … As the Nikkei Deterministically Goes …. Previous PostChomsky … Tesla … Newton …. Lao-Tzu … the Greatest Thinker-InnovatorsNext PostThe Nikkei … What Valuation or any Gobal Composite Equity Valuation at a Theoretical Asset Debt Macroeconomic System 9 % Real Estate Mortgage Rate?